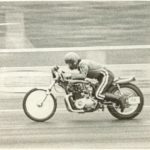 Patrick Neal grew up in a family of motorcycle racers. 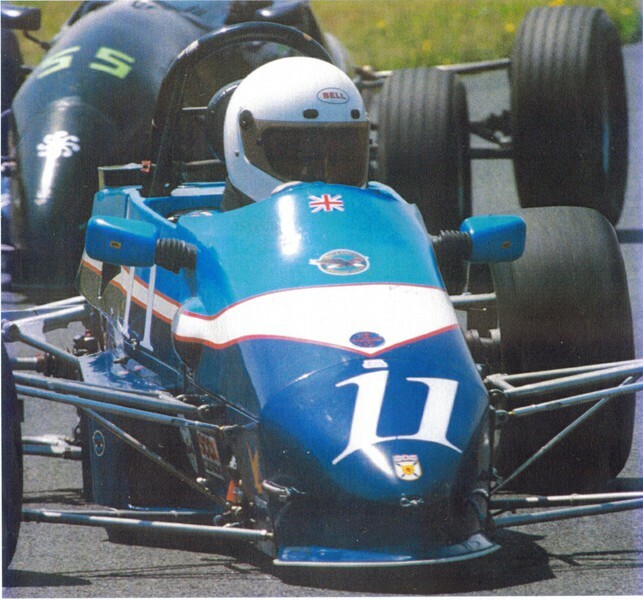 He began racing in England, then raced throughout Europe, at Club and National levels. 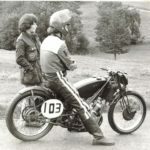 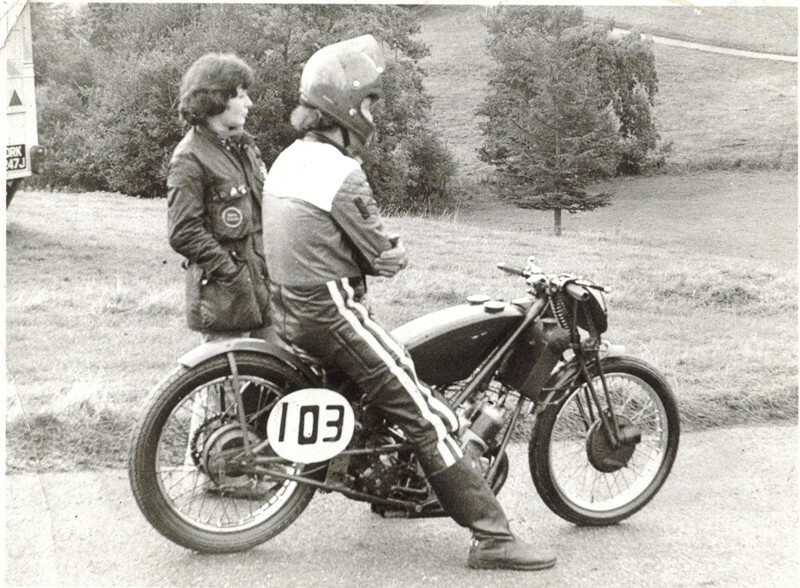 1959 he started riding mother’s 1926 Velocette 211cc. 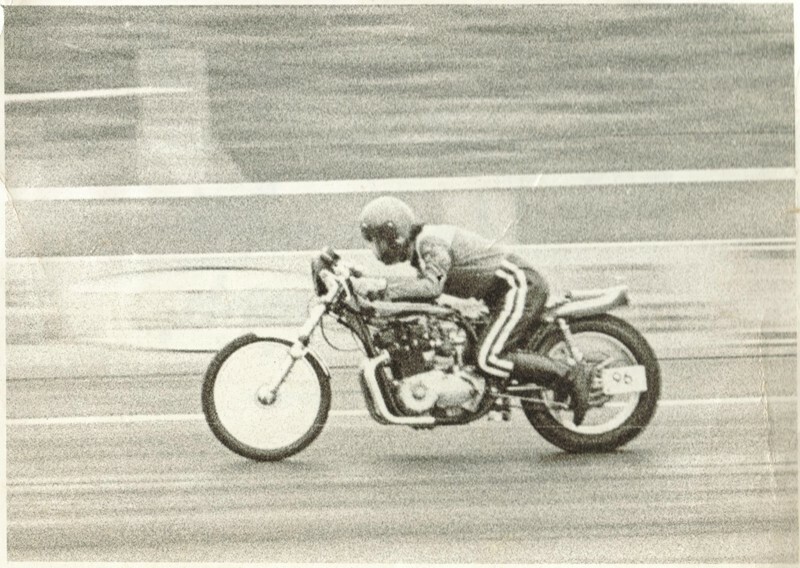 1962 built his first sprint bike a wartime Corgi with a 98cc Scott engine. 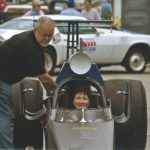 1964 to 1966 Raced illegally using a friend’s license. 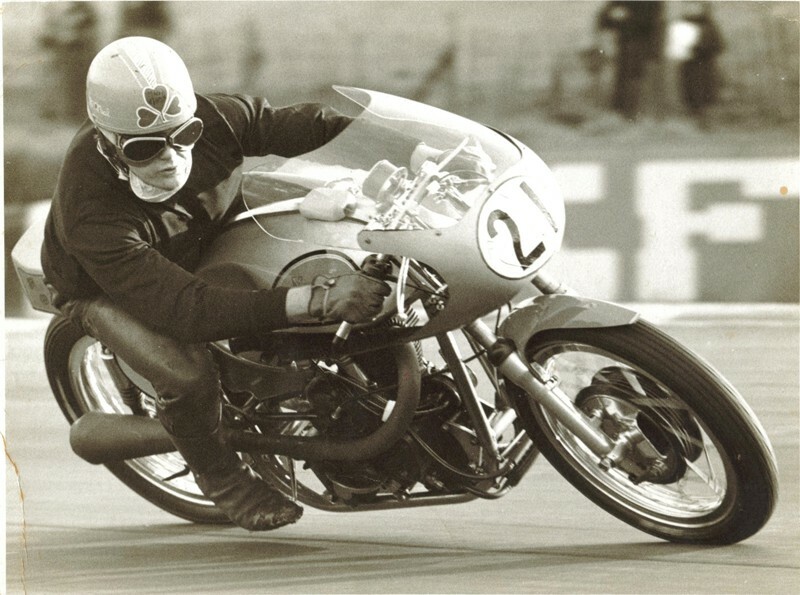 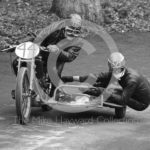 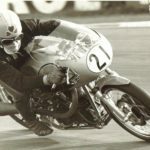 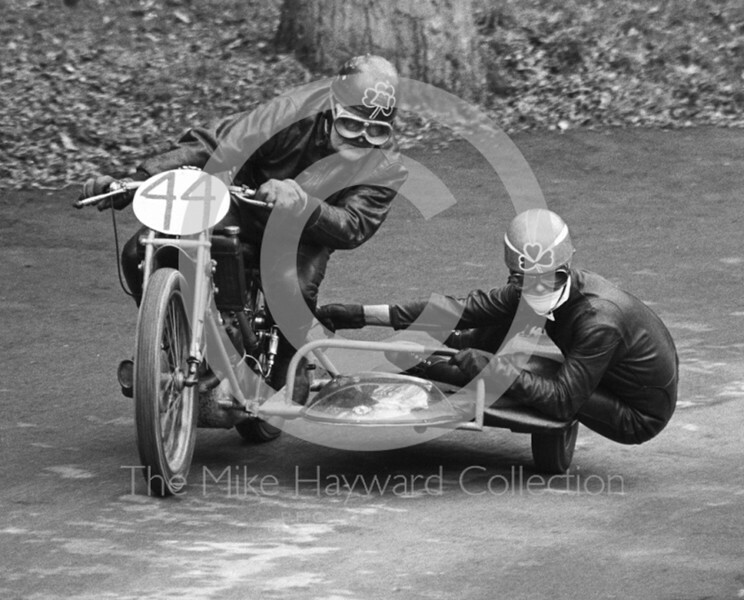 1966 he began racing legally as a passenger in his father’s side-car, and as a passenger for hire in National events. 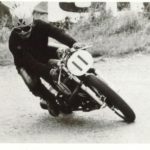 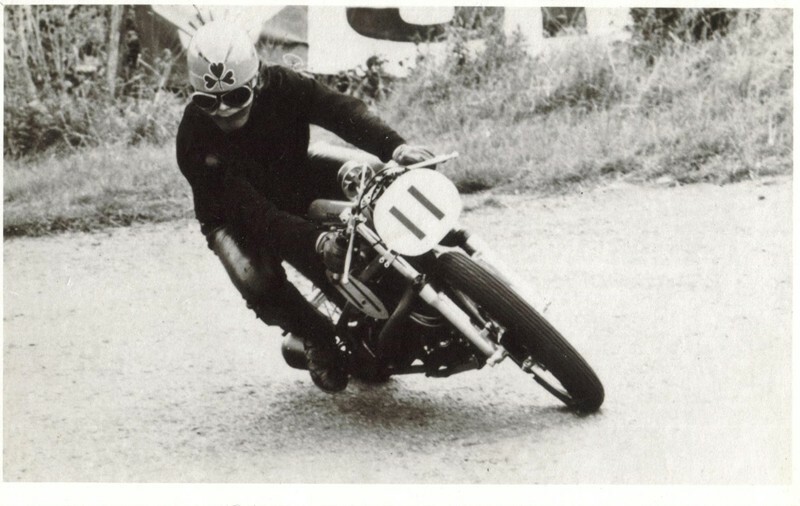 1966 -1970 Built a 500Manx Norton from parts, wrecked it at Snetterton Nationals, he broke ribs, ankle, and pelvis. 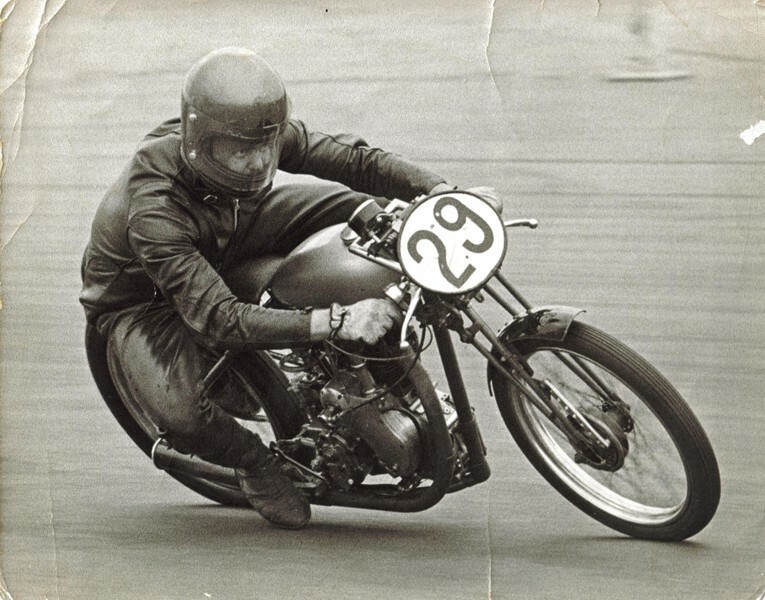 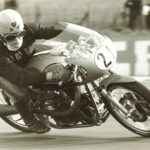 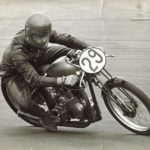 He built the first “Spine frame” bike with a Thruxton Velocette engine. 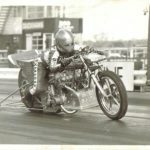 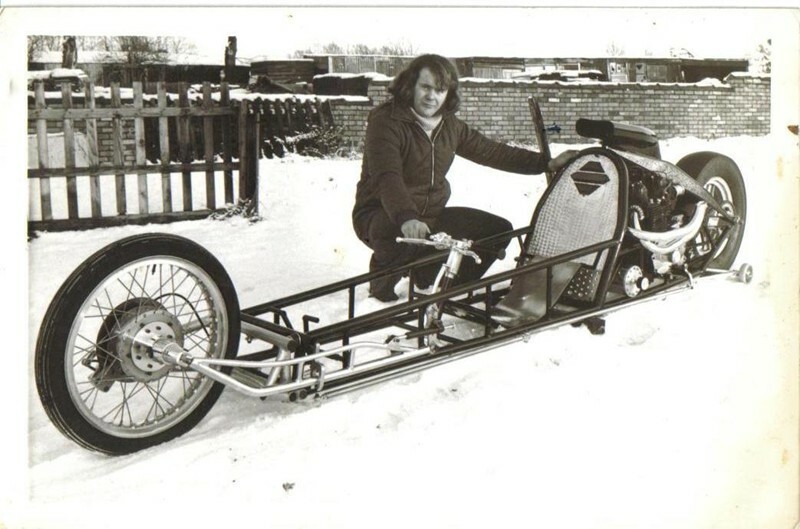 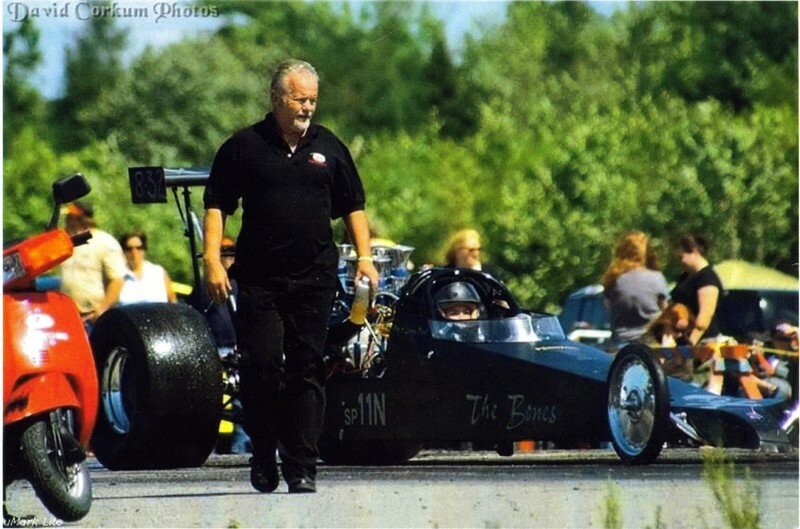 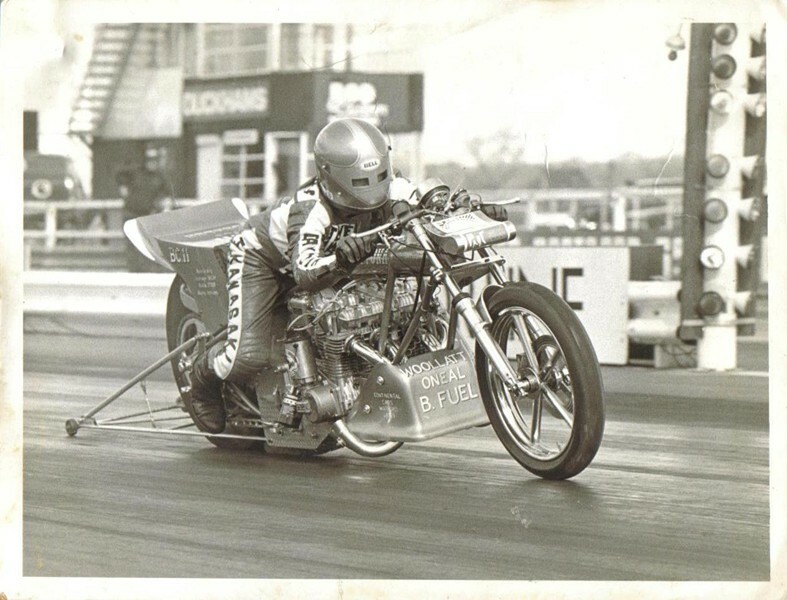 1975 – 1984 he opened a business building customer Choppers, road race frames and Pro-Stock and Top Fuel motorcycles. 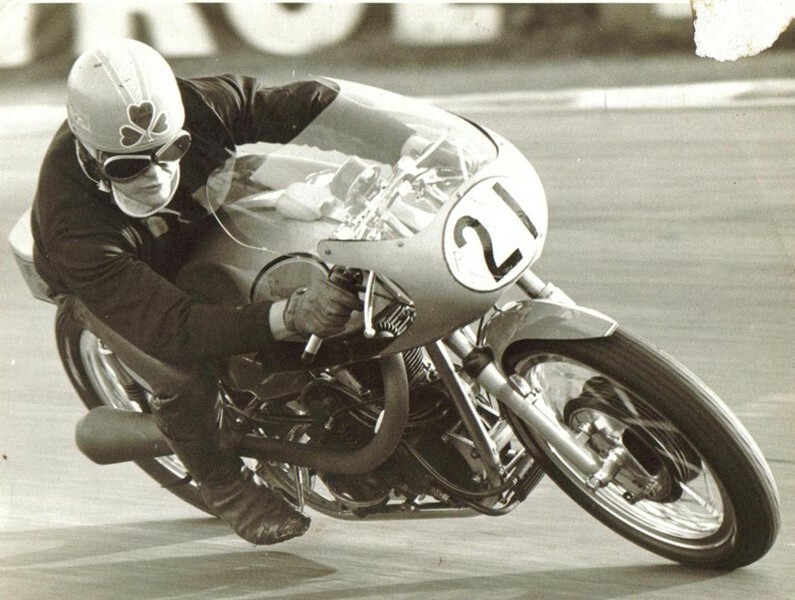 He was employed at Cambridge University as Head of Engineering shops. 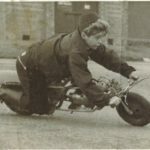 In 1983 he met Linda, fixing a street Suzuki she had crashed. 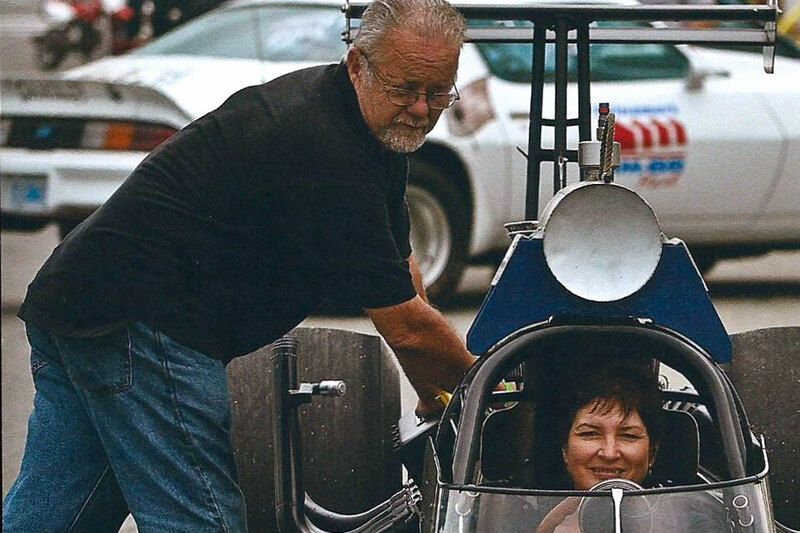 They married in 1988. 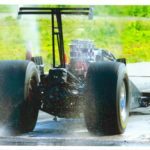 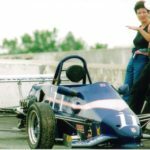 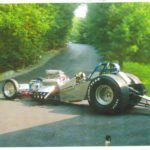 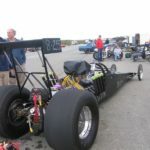 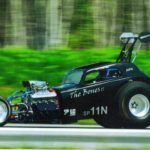 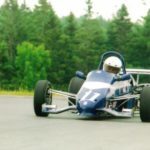 1988 they began racing a Tsunami Formula Ford, as a Formula Ford 1600, at Atlantic Motorsport Park in Shubenacadie, through 1999 placing sixth in the club championship. 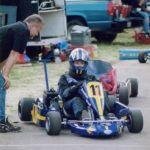 She was third in points in 2001, 2002 and 2003. 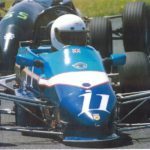 In 2004 she was F2000 Champion. 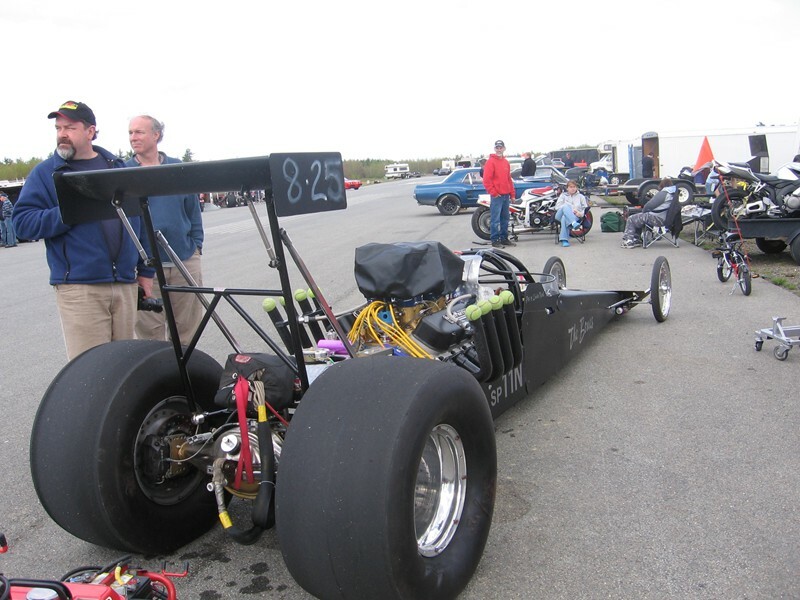 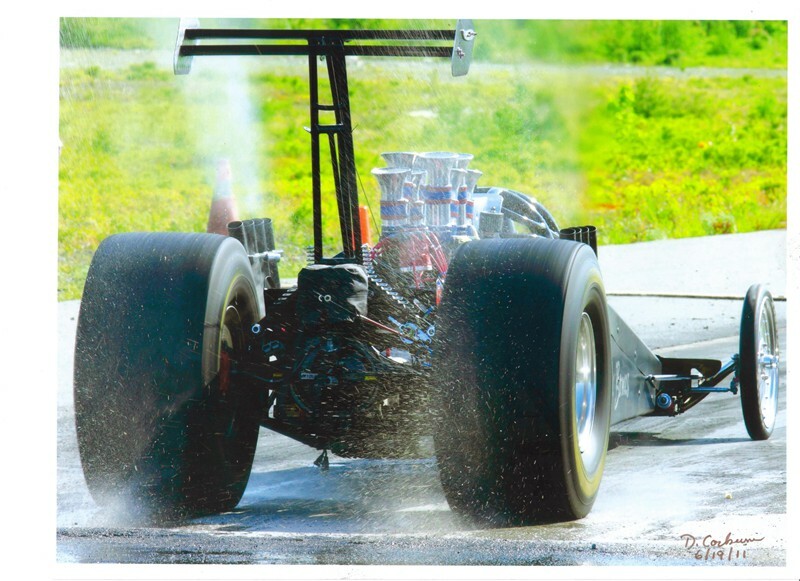 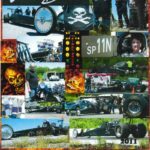 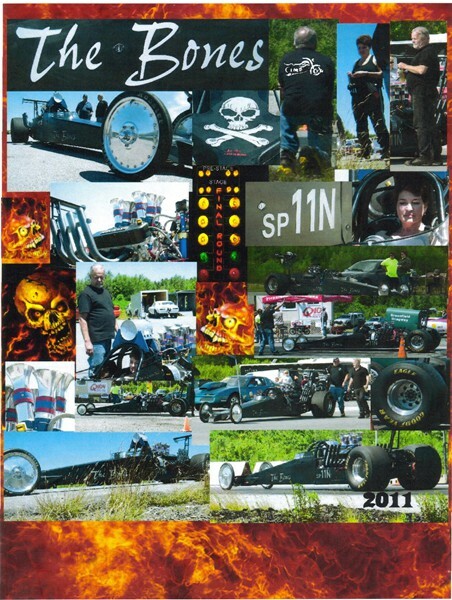 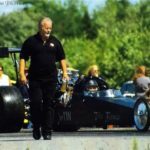 After a number of injuries decided drag racing would be less physically risky so took the car to Greenfield Dragway for a test run and ran 13:00 @ 99.8mph on road race track gearing. 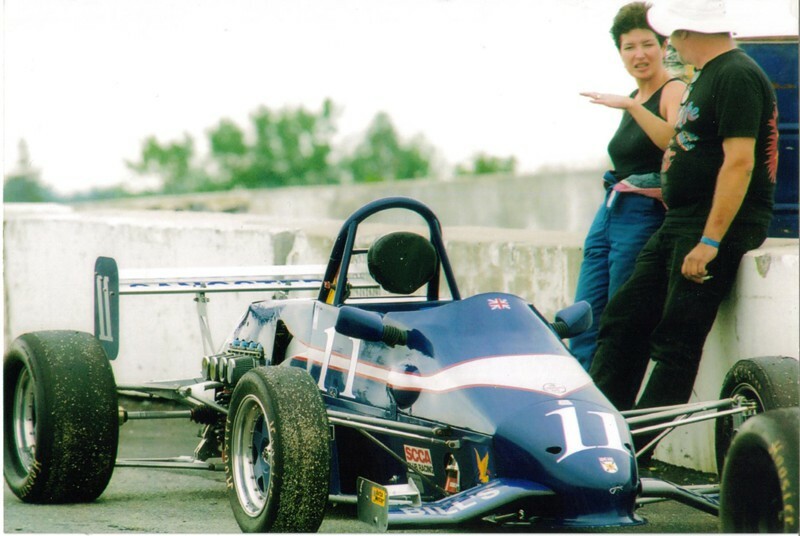 Now Linda is using the parachute after a couple of visits to the gravel trap at the end of the track. 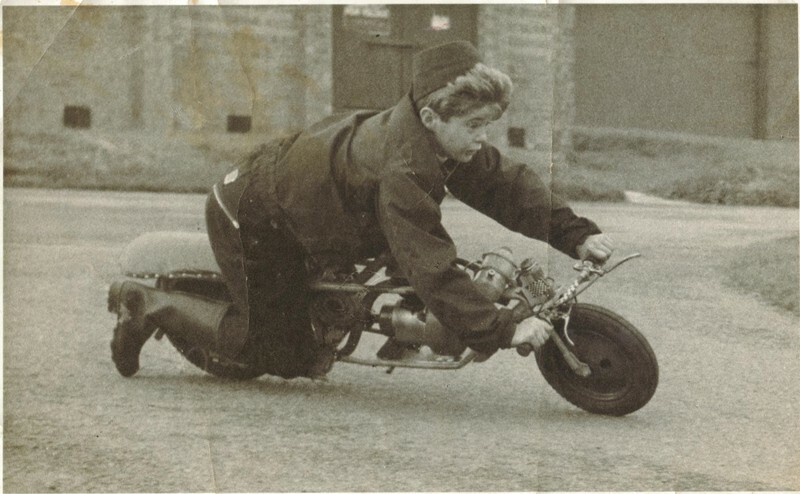 In 1993 they exchanged a GS750 for a 10-year-old 4-cycle Kart. 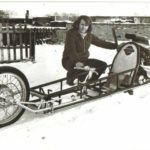 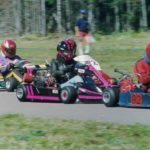 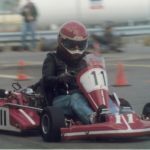 Linda started racing it at Scotia Speedworld with the Halifax Kart Club. She raced through 1994 with mid-pack placing. 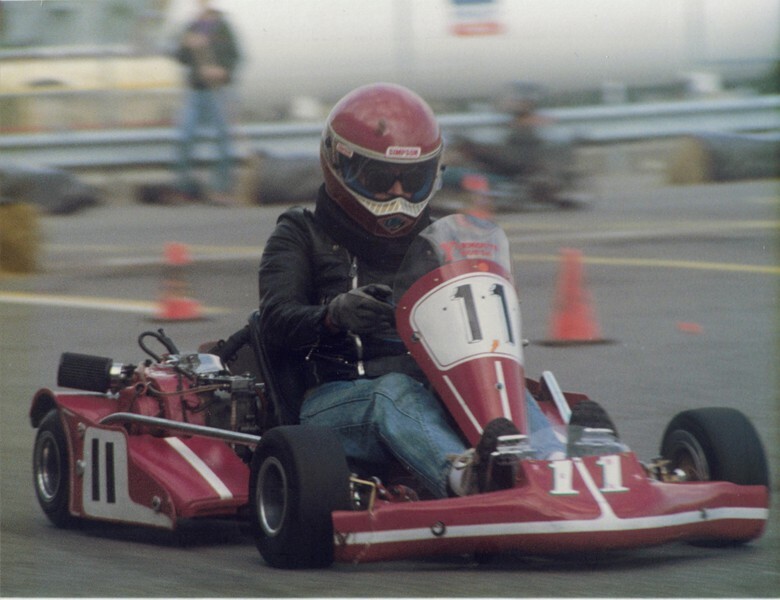 In 1995 bought a new Birel chassis and instantly she was upfront placing 3rd in the 4-cycle Championship. 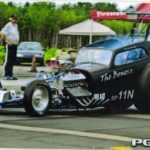 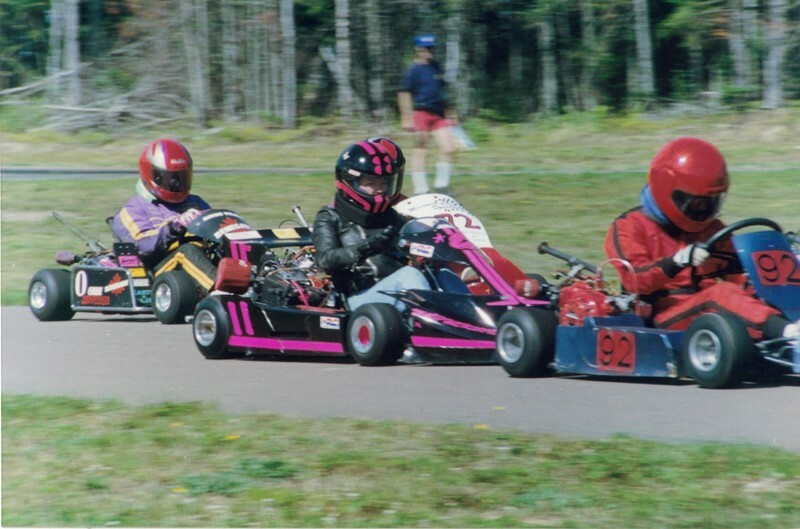 In 1996 changed Kart racing venues to Moncton where Linda was third in the Maritime championship and a track record holder three times at Champlain Place. 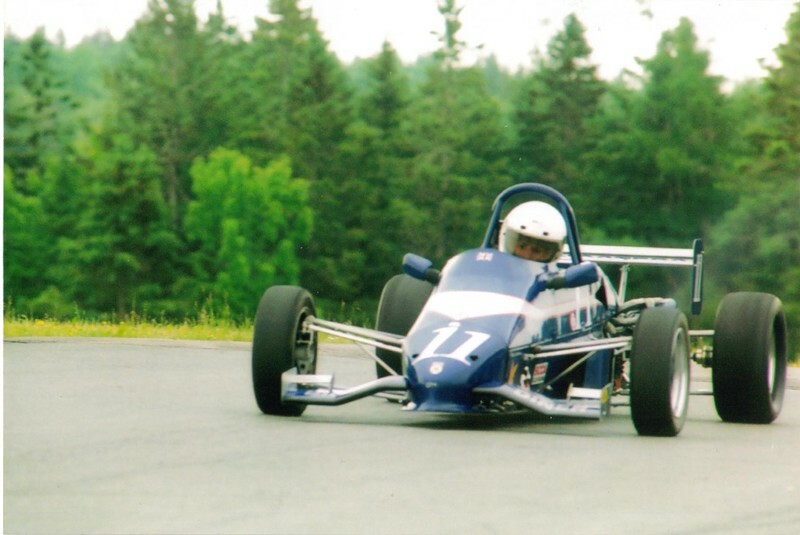 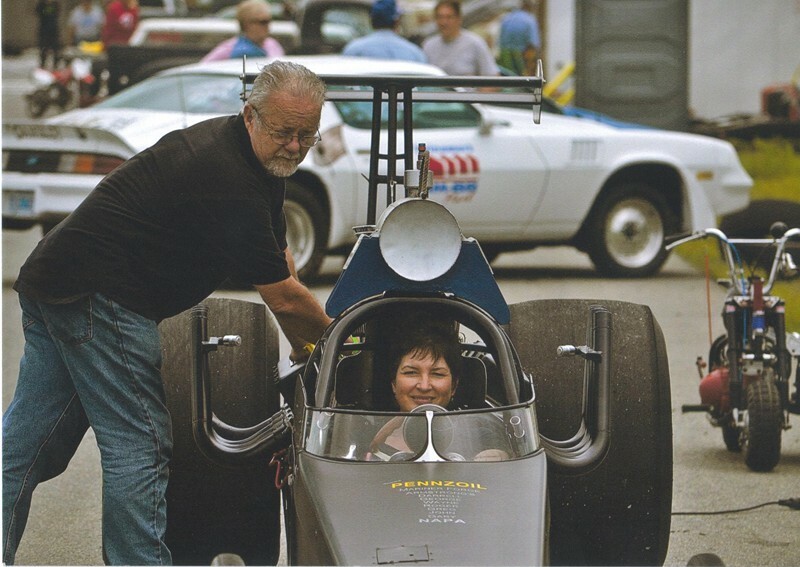 In 1998 Linda was the lap record holder at Champlain Place, Exhibition Park in Halifax and the Atlantic Canada F-100 Champion. 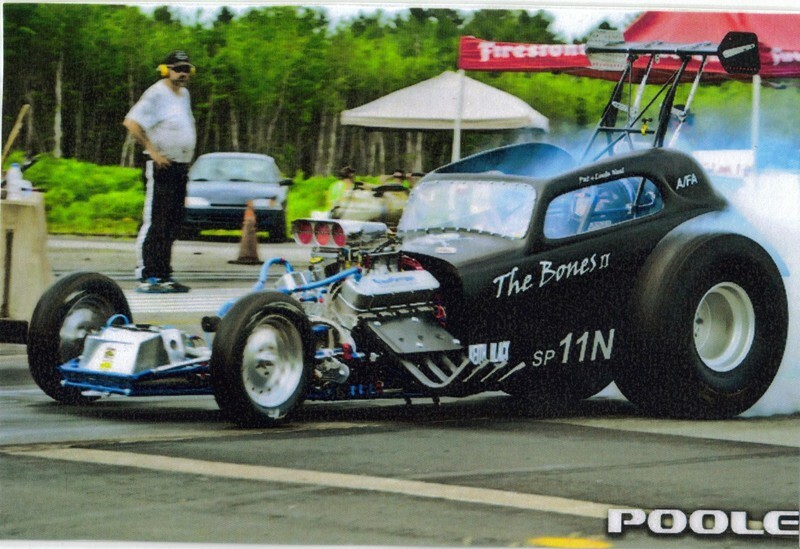 In the2000’s Linda was back to Drag racing her Big Block Chev. 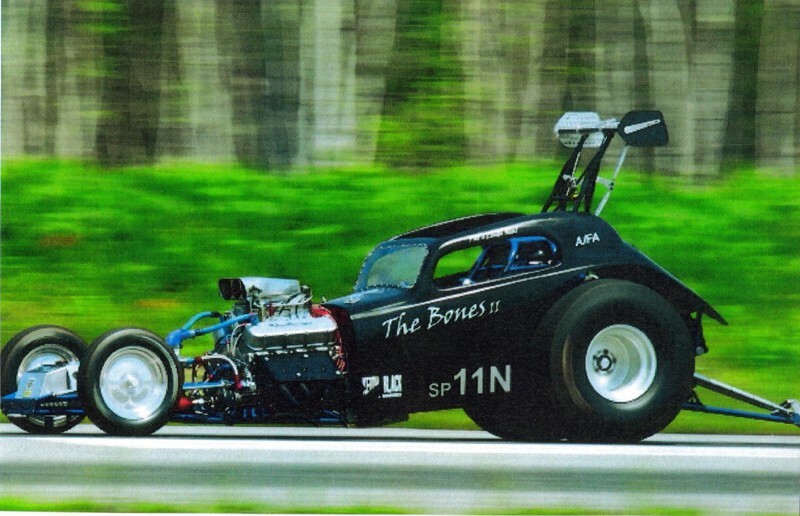 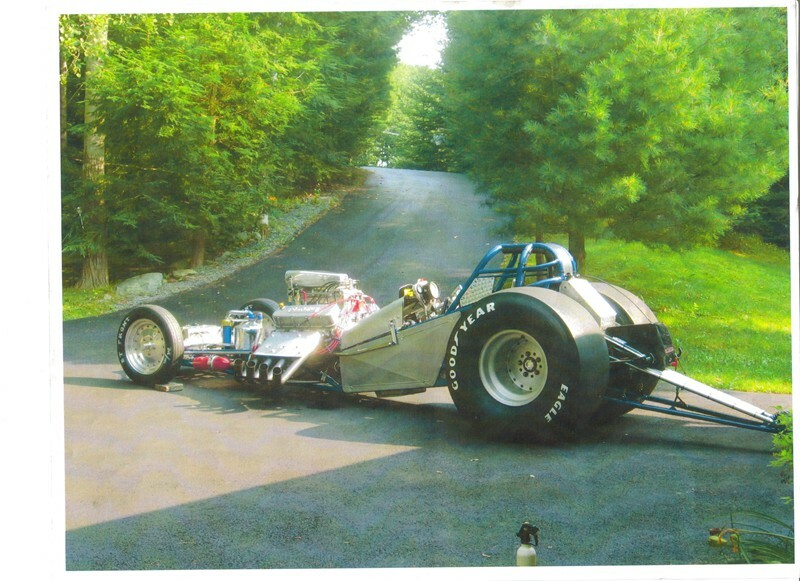 Pat’s craftsmanship is amazing on their Funny Car.